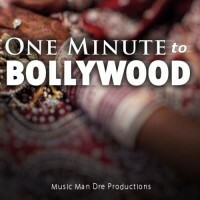 'One Minute to Bollywood CK1' is a fuses elements and rhythmic playing styles of Indian musi..
'Stacks on Stacks CK5' provides you with everything you need to make the next big hit. ..
'Stacks on Stacks CK4' provides you with everything you need to make the next big hit. ..
'Stacks on Stacks CK3' provides you with everything you need to make the next big hit. 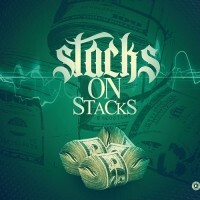 ..
'Stacks on Stacks CK2' provides you with everything you need to make the next big hit. 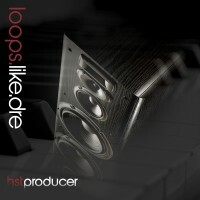 ..
'Stacks on Stacks CK1' provides you with everything you need to make the next big hit. 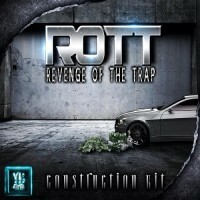 ..
'R.O.T.T (Revenge Of The Trap) CK5' by YC Audio is inspired by 808 Mafia, Lex Luger, Waka Fl..
'R.O.T.T (Revenge Of The Trap) CK4' by YC Audio is inspired by 808 Mafia, Lex Luger, Waka Fl..
'R.O.T.T (Revenge Of The Trap) CK3' by YC Audio is inspired by 808 Mafia, Lex Luger, Waka Fl..
'R.O.T.T (Revenge Of The Trap) CK2' by YC Audio is inspired by 808 Mafia, Lex Luger, Waka Fl..
'R.O.T.T (Revenge Of The Trap) CK1' by YC Audio is inspired by 808 Mafia, Lex Luger, Waka Fl..
'HST Presents: Loops Like Dre CK5' supplies you with the ultimate Dr Dre style Cons..
'HST Presents: Loops Like Dre CK4' supplies you with the ultimate Dr Dre style Cons..
'HST Presents: Loops Like Dre CK3' supplies you with the ultimate Dr Dre style Cons..
'HST Presents: Loops Like Dre CK2' supplies you with the ultimate Dr Dre style Cons..